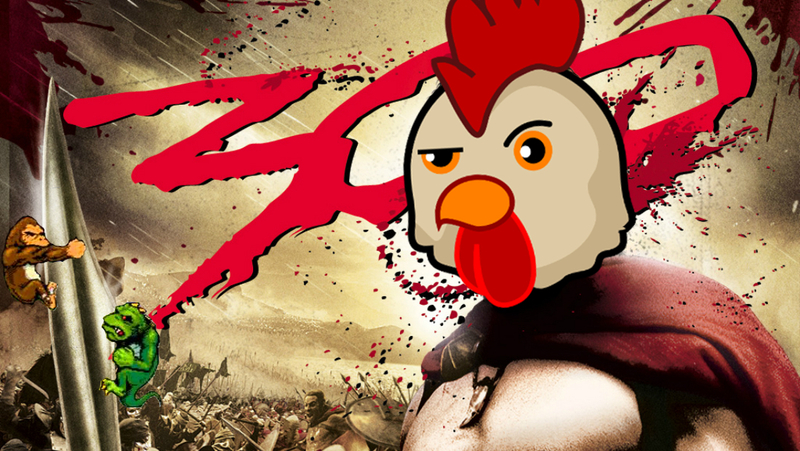 Howdy dudes, and welcome back to The 300, a recurring feature on my perilous quest to watch 300 movies in theaters in the year 2018. I’ll be watching new releases, classics, hidden gems, and festival films to experience the wide world of cinema in all its forms. There ought to be something that you can also enjoy and share. Thanks to the Tribeca Film Festival (The 300 Week 16 and The 300 Week 17), I have given myself a nice buffer on hitting 300 movies this year ahead of schedule. That’s a good thing since recent MoviePass news will probably make this whole shebang a lot harder for the rest of the year. We all figured MoviePass was going to end, and now the company’s demise seems inevitable. Before getting into the movies I watched in the last week, let’s talk about what’s happening with MoviePass.